The era where humans first touched ground on a different body than mothership Earth has come to an end. 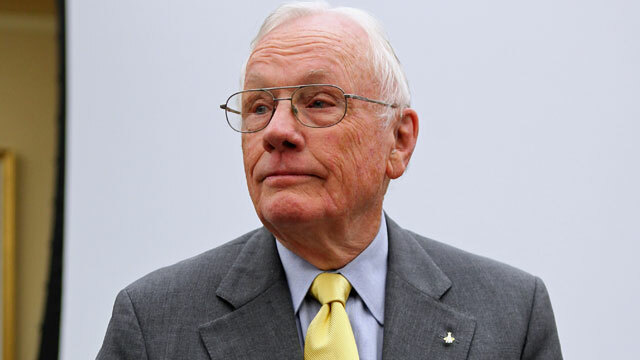 Neil Armstrong, Apollo 11 commander died today. The eagle is flying again, in tranquility and in boldness. 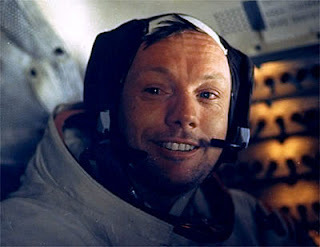 Rest in peace explorer.